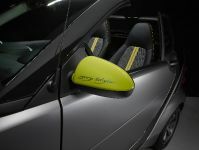 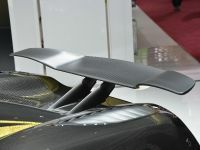 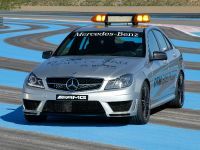 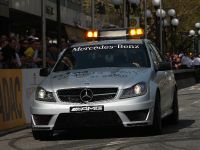 Mercedes has introduced the new C63 AMG DTM Safety Car, which is entirely ready for the 2011 racing season. 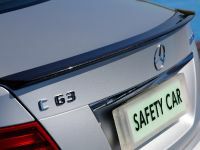 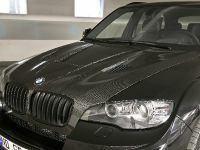 The vehicle is based on the latest C-class with the mighty 6.2 liter V8 AMG engine. 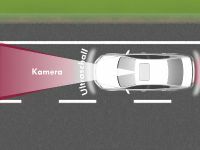 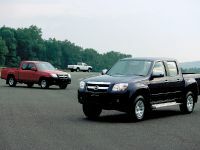 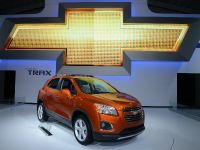 It also features adjustable coil-over suspension, a high-performance braking system and a roof-mounted LED light bar. 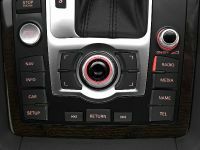 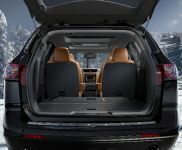 The interior boasts sports bucket seats, an advanced communications system, a leather and Alcantara steering wheel with paddle shifters, a radio system and a TV monitor.. 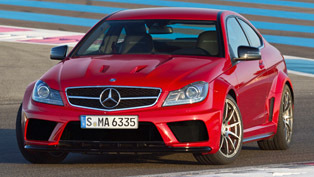 The engine is the well-known 6.2 liter V8 with installed AMG Performance Package. 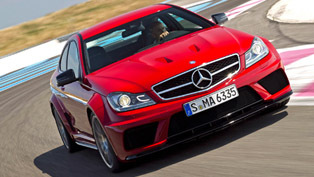 The power is 487PS (358 kW) and 600Nm (443 lb-ft) of torque. 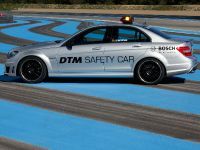 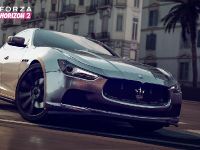 The engine is mated to a AMG SPEEDSHIFT MCT 7-speed sports transmission, which enables the car to accelerate from 0-100 km/h in 4.3 seconds. 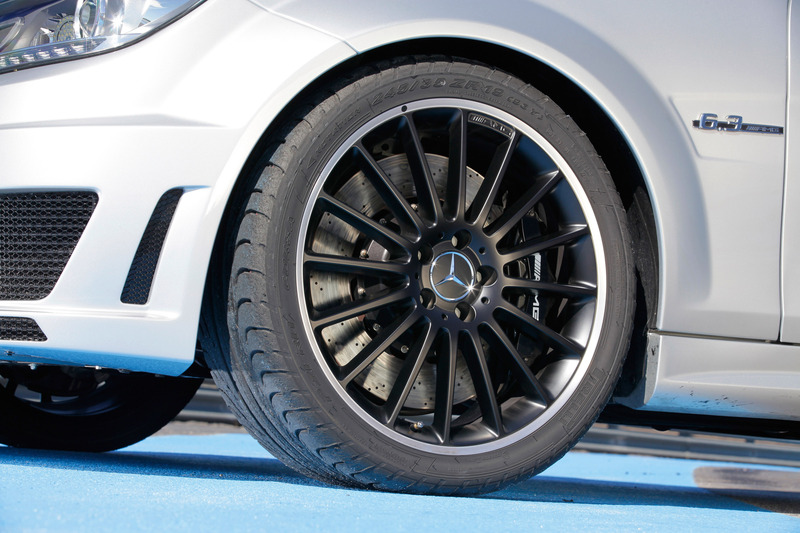 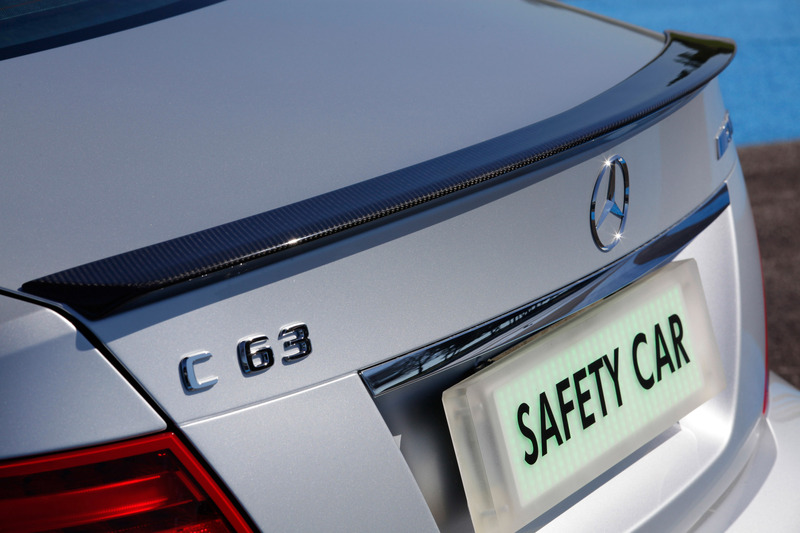 The C 63 AMG Safety Car stands on multi-spoke AMG light-alloy wheels painted in matt black with a high-sheen rim flange - 235/35 R 19 front tyres and 255/30 R 19 rear tyres. 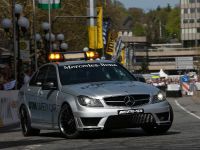 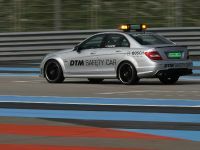 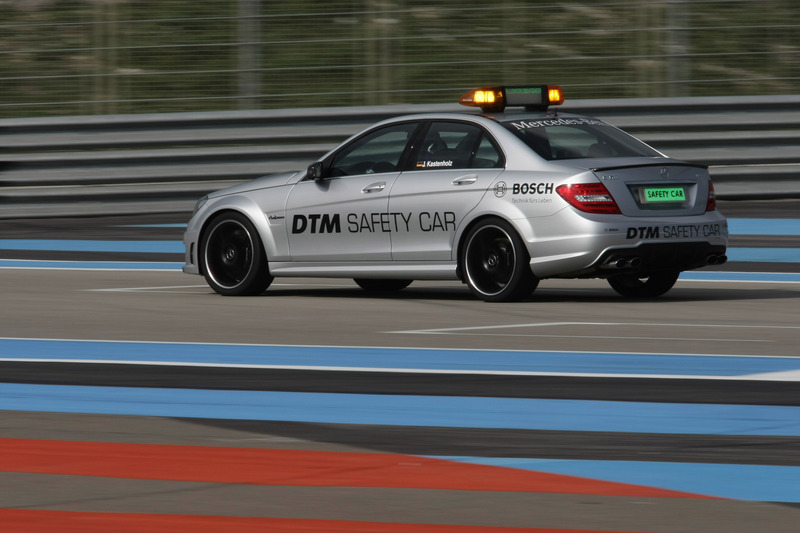 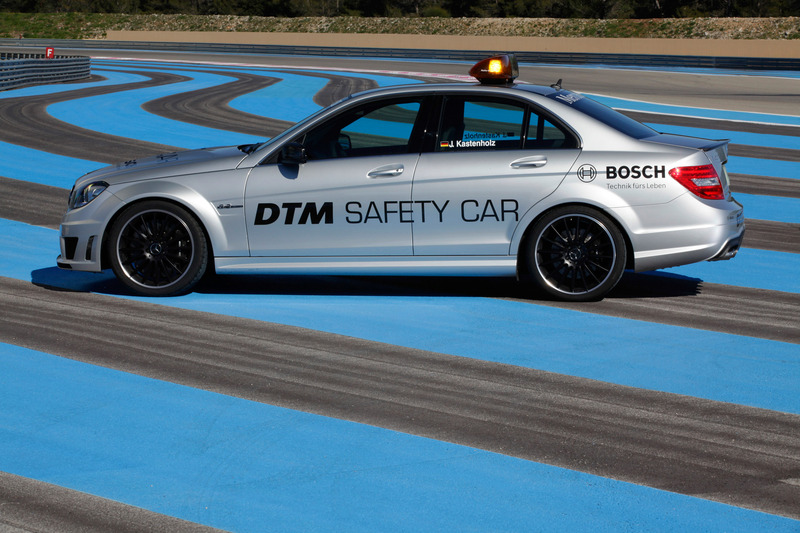 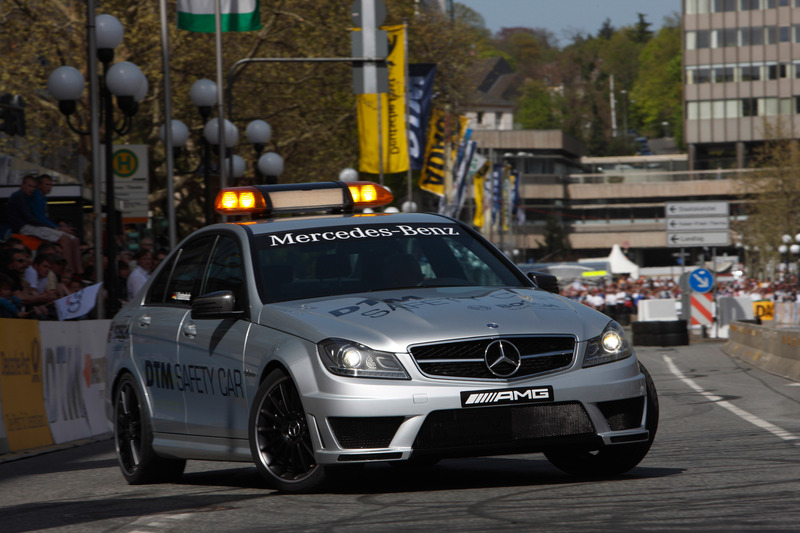 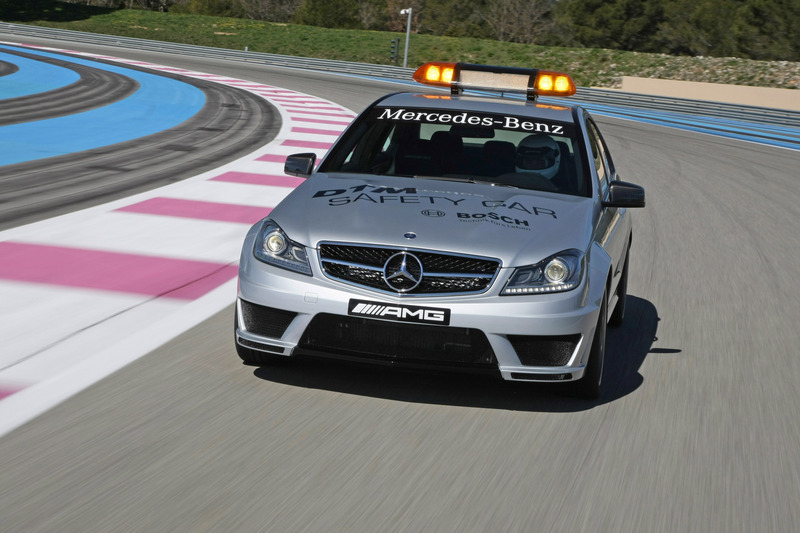 Mercedes-AMG has provided the Safety Car ever since the "new" DTM's inception in 2000 and alternates with Audi from race to race. 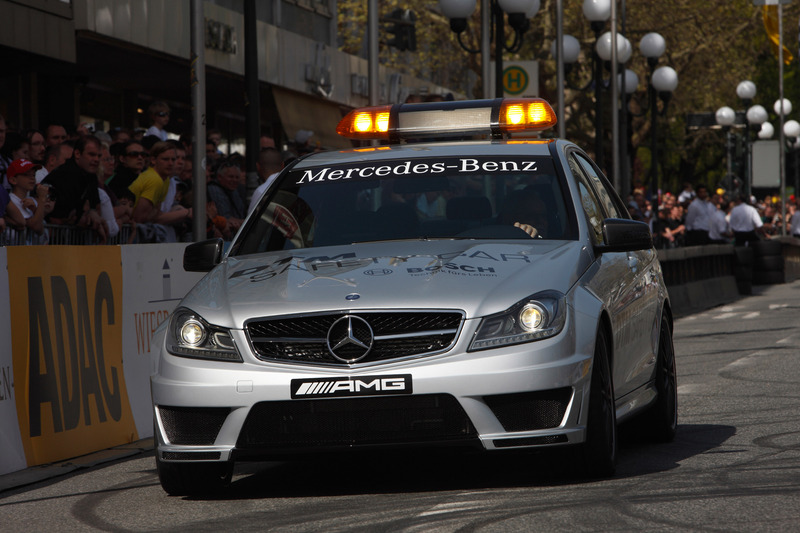 The flagship V8 C-Class model from AMG has been used in DTM since its launch in 2008. 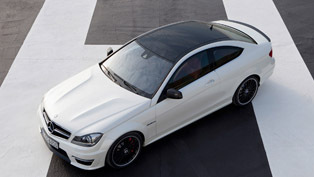 2012 Mercedes C63 AMG Coupe "Figure Eight Drift"